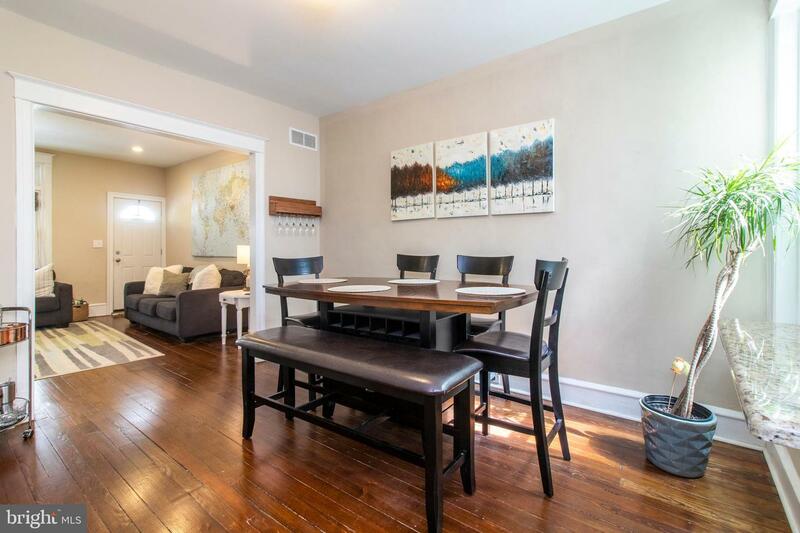 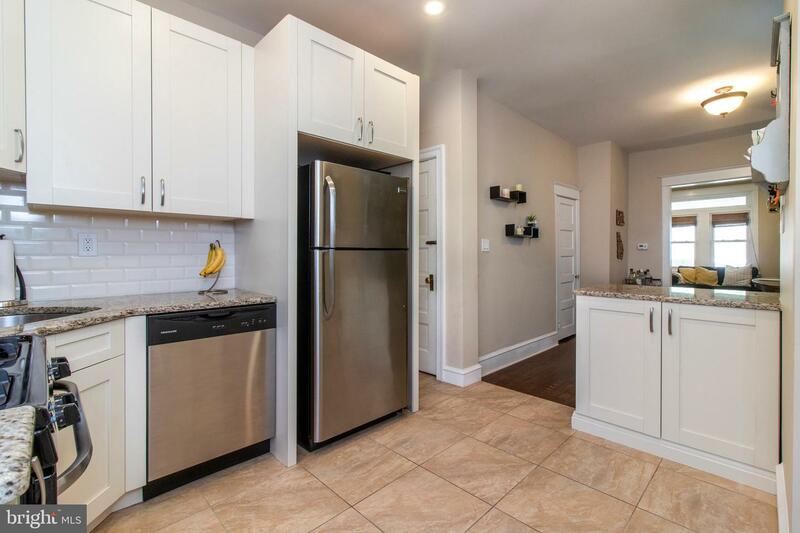 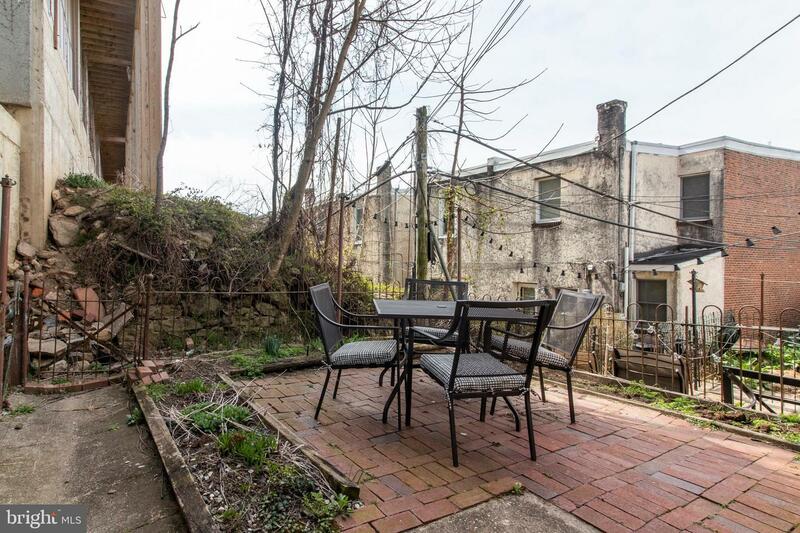 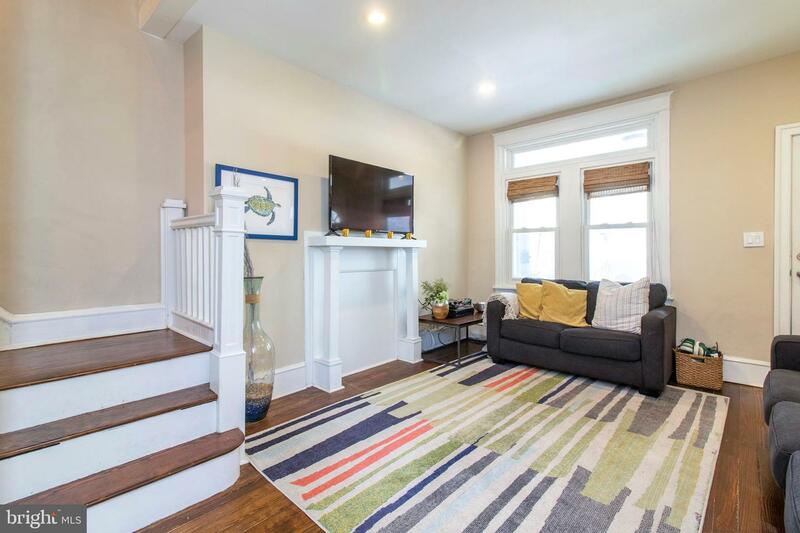 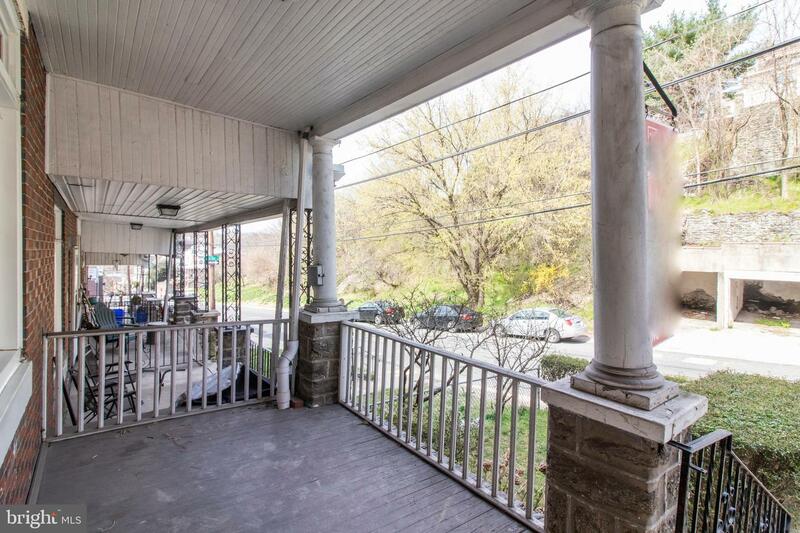 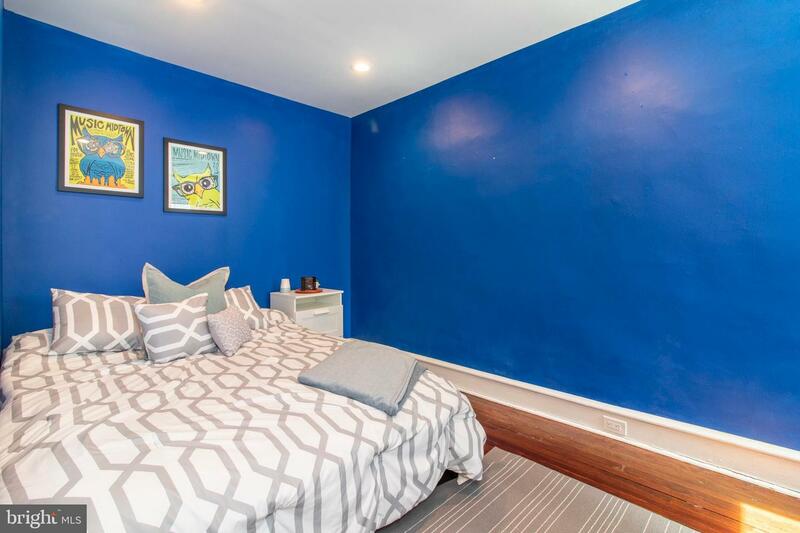 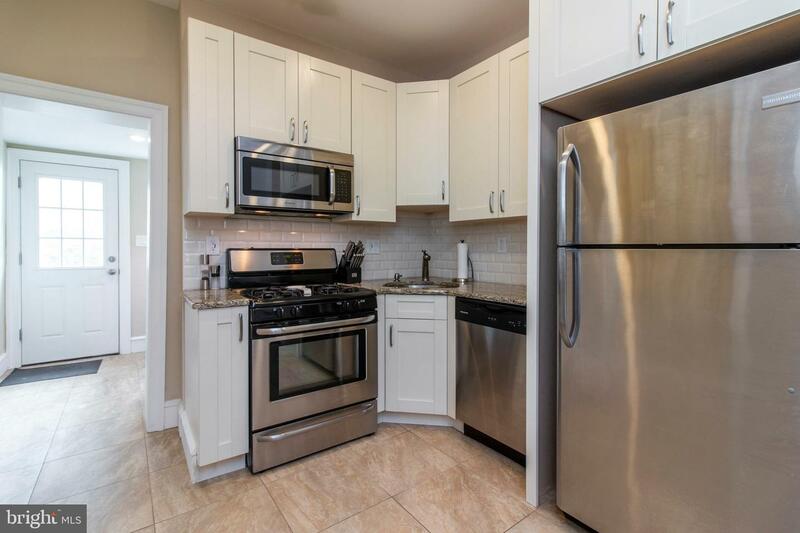 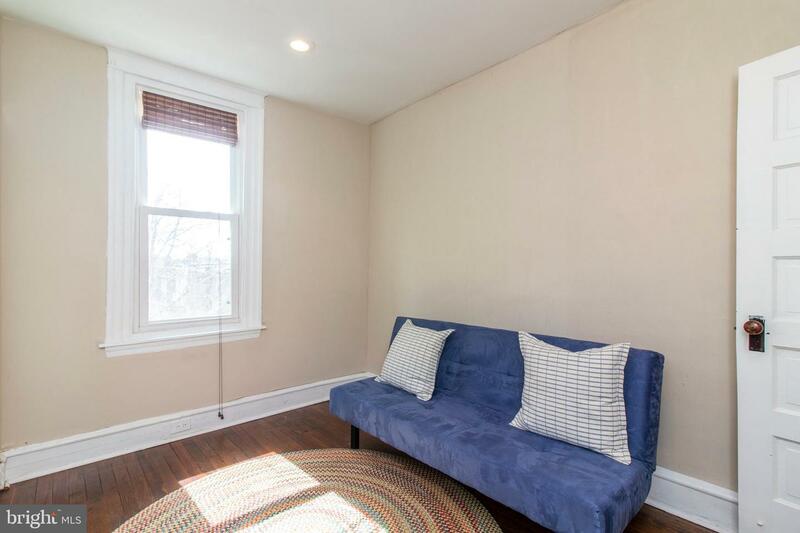 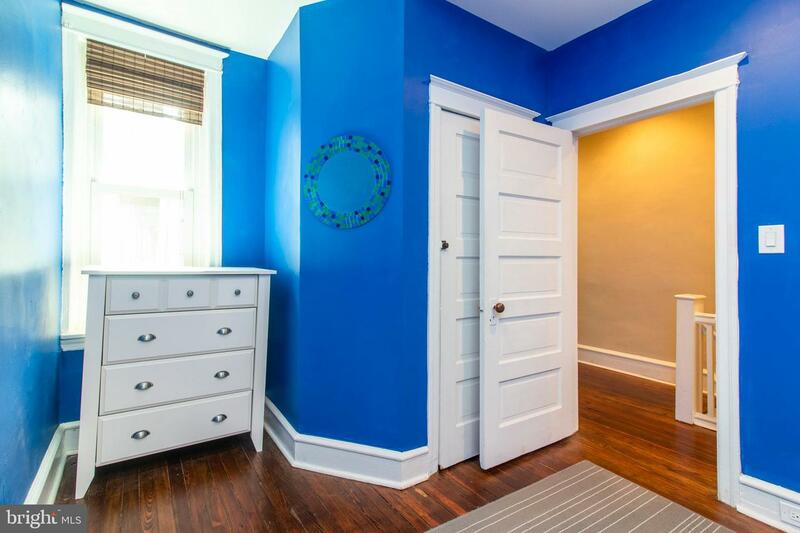 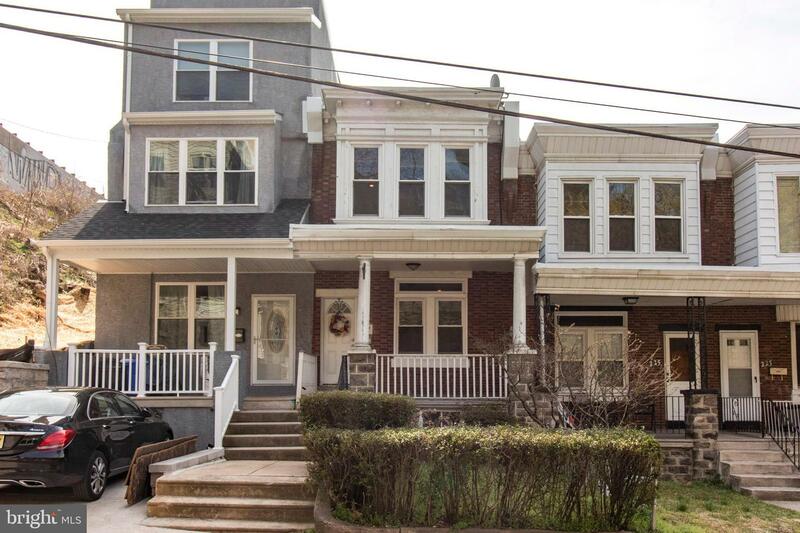 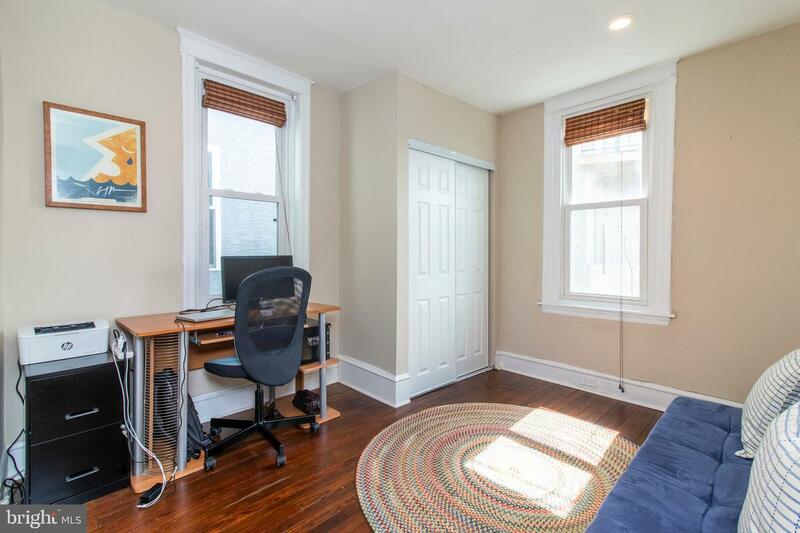 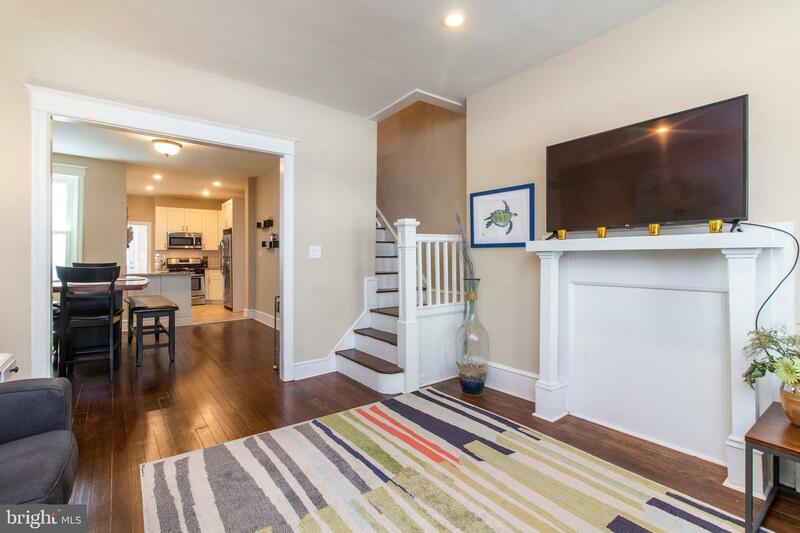 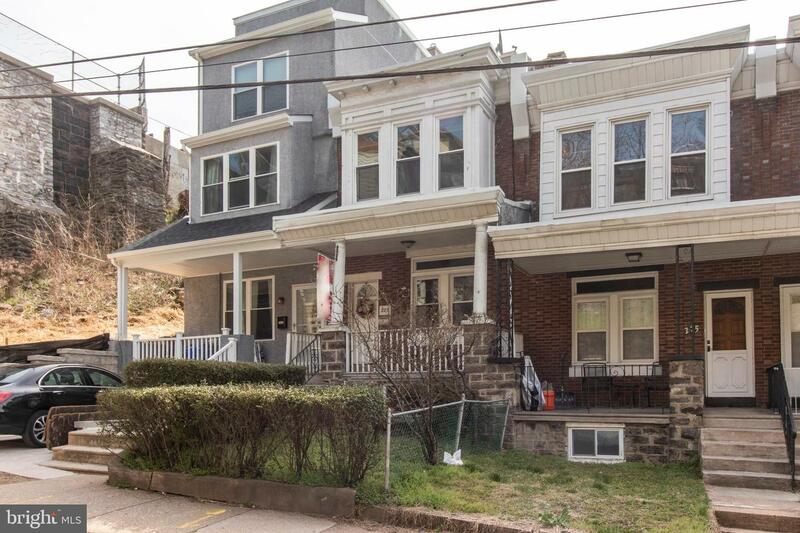 A delightful townhome in Manayunk you simply need to see! 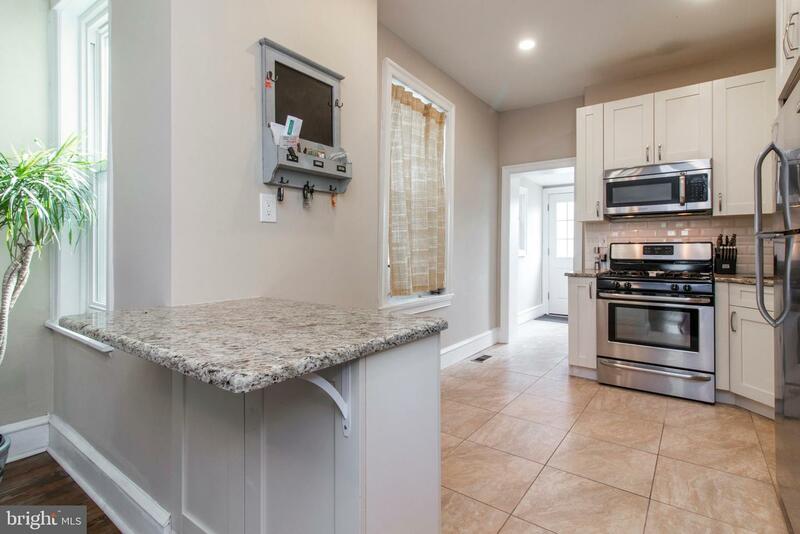 Found on a charming residential street, this could be a fantastic starter home, with updates made in 2015 and includes desirable features throughout such as hardwood flooring, high ceilings with recessed lighting, and large windows for ample natural light. 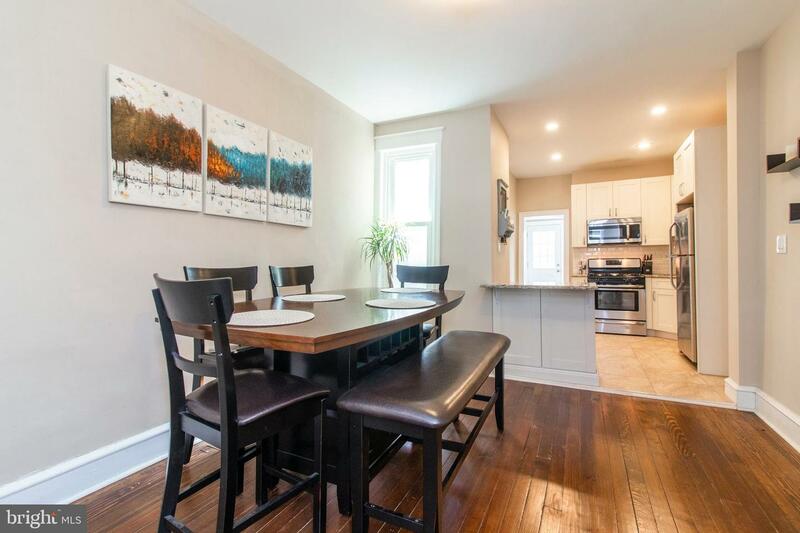 The first floor features spacious living and dining rooms that lead naturally into the modern kitchen, complete with stylish shaker cabinets, stainless steel appliances and granite countertops. 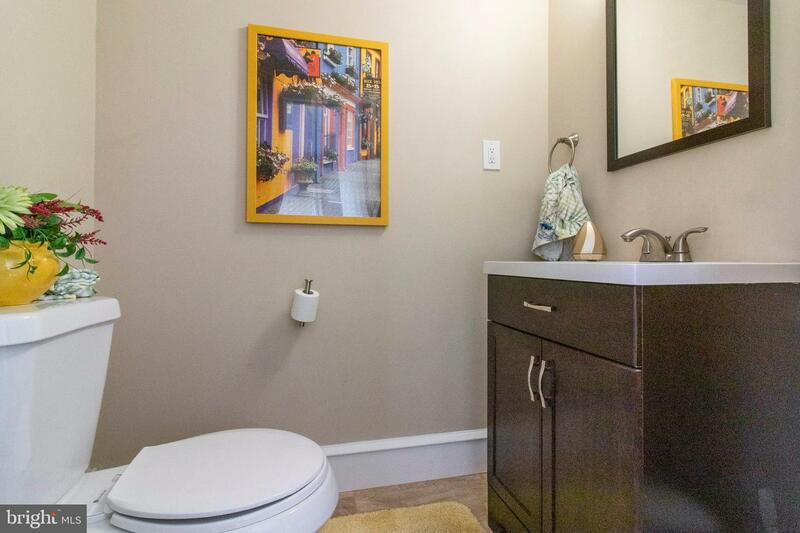 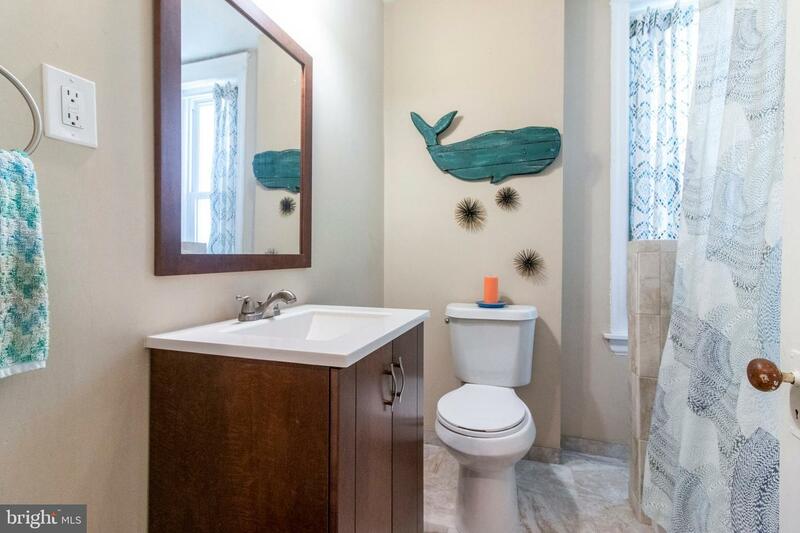 The first floor also includes a conveniently located powder room. 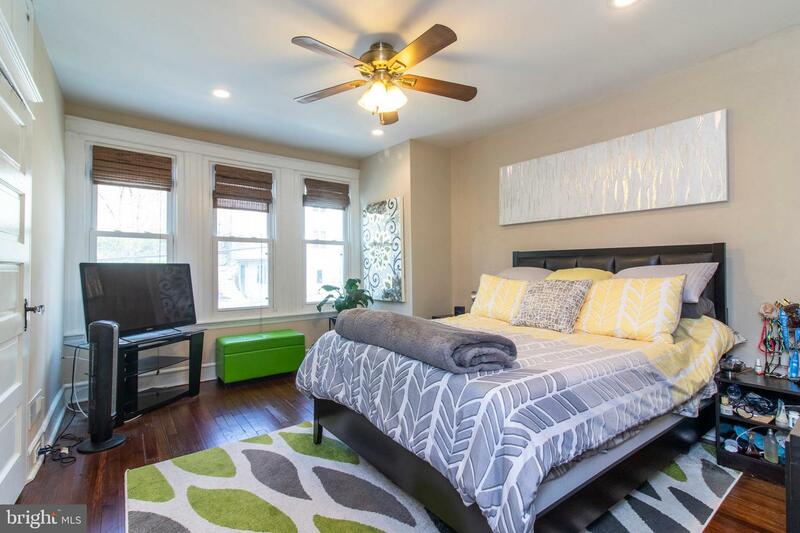 Upstairs, the second floor includes 3 light filled bedrooms and a lovely hall bath with custom tiled tub and shower. 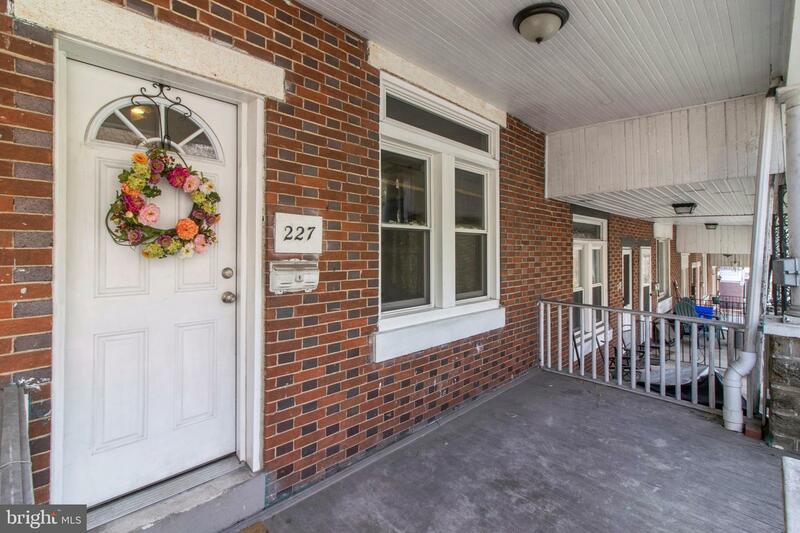 Found close to Main Street, main roadways, public transportation and more, this is one you don't want to miss!